A former Crytek artist wants to sue the company for not paying its staff—and he’s crowdfunding a lawyer to make it happen. Ludvig Lindqvist, an FX artist who worked at Crytek’s main studio in Frankfurt, Germany, launched a GoFundMe campaign today in hopes of paying his legal fees against the studio. Crytek, he says, has not paid him in two months. He quit on December 8. 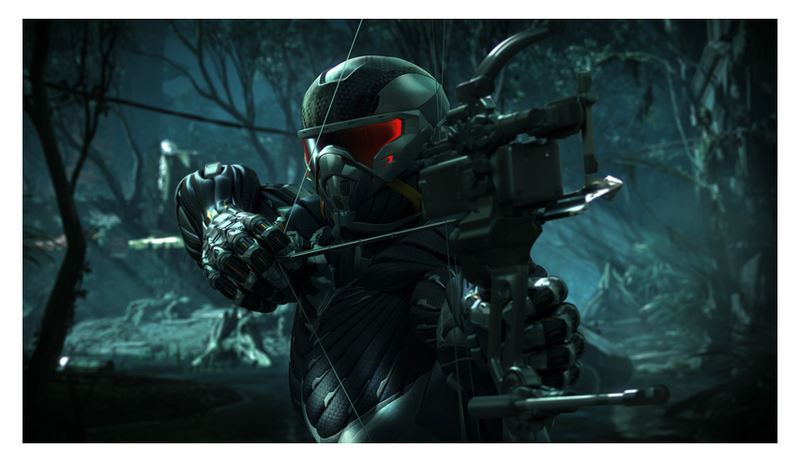 Earlier this week we reported on Crytek’s recent financial woes. A number of Crytek employees have contacted Kotaku and other media outlets to say they haven’t been paid in months, and that salaries have been late all year. In 2014, the game developer went through a similar crisis, failing to pay staff for several months before finally recovering thanks to a licensing deal with Amazon. Meanwhile, we hear that Crytek’s staff are abandoning the company in droves. According to one Crytek employee in Germany, the reason people hadn’t left earlier is that Germany’s labor laws allow the government to cover up to three full salaries for each employee when a company enters insolvency.